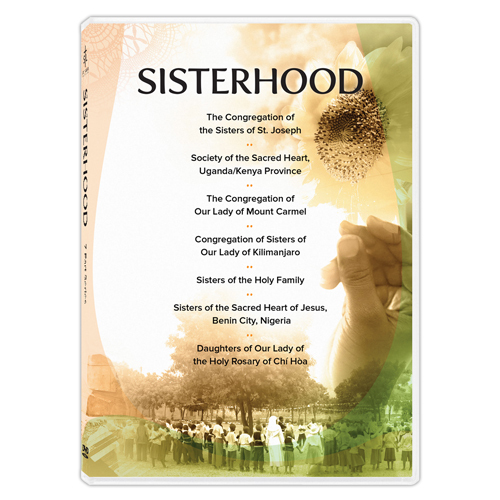 Sisterhood is a special, 7-part series which gives viewers an exclusive look into the daily lives of these remarkable women betrothed to Christ. Vietnam, Philippines, Timor-Leste, Tanzania, Nigeria, Kenya and Uganda are just some of the countries where we visit with sisters who toil tirelessly in the vineyard of the Lord. 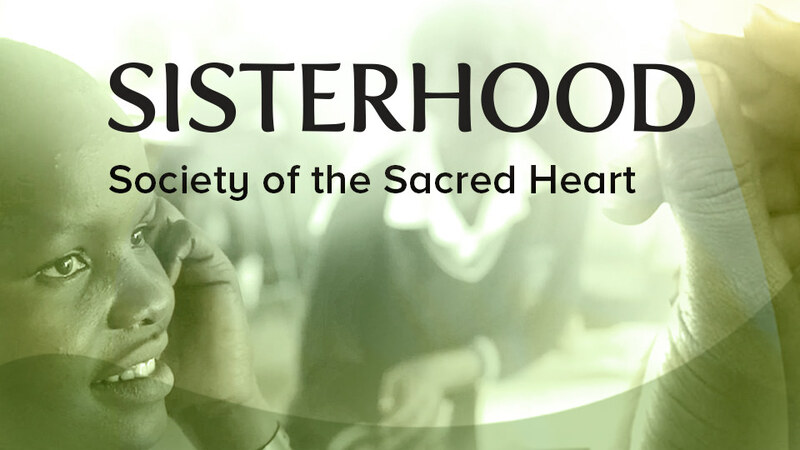 Educators, health professionals, prayer warriors, catechists, counsellors, ministers to the poor -- Sisterhood brings to light the myriad ways in which these wonderful women of the Gospel shine a light on the dark parts of the world. A city built on a hill cannot be hidden, and neither can the infectious love of these sisters who bring hope and zeal to every soul they touch. Watch and be inspired by the beauty and the joy of Sisterhood. Day in and day out, in every country, religious sisters provide an enormous service to the Church, giving life to the corporal and spiritual works of mercy. Without their prayer, their wisdom or their charity, the Church could scarcely begin to achieve its mission. Yet, the number of sisters in North America and in other countries is dwindling, and at a time when the world desperately needs their charisms. 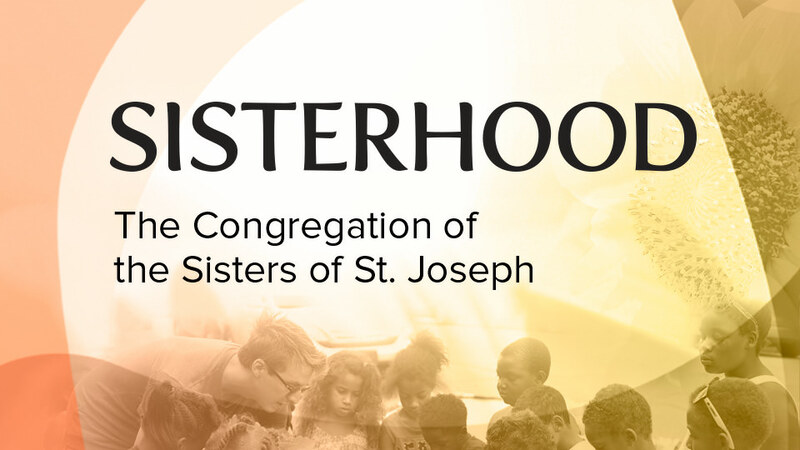 The Congregation of the Sisters of St. Joseph is a religious community of over 500 vowed Catholic women and 500 non-vowed associates who live and minister in the United States and around the world. They sponsor over 30 ministries including three Catholic high schools, tutoring and literacy programs, spirituality centres, social service programs, spiritual direction, and pastoral assistance. They also support justice and peace initiatives including non-violence, the abolishment of the death penalty, fair and just immigration policies, ending human trafficking, anti-racism efforts, and care of the earth. The mission is to bring all into unity with God, with one another, and with all creation. The sisters do this through prayer, direct service and ministry, partnering with others to serve the “dear neighbour,” standing with and for the poor and vulnerable, and by advocating for systemic change. The Sisters of the Sacred Heart of Jesus was founded in 1800 in France by St. Madeleine Sophie Barat. Theirs is the story of strong and dedicated women true to their motto, “Cor unum et anima una in Corde Jesu” (“One Heart and one mind in the Heart of Jesus”). 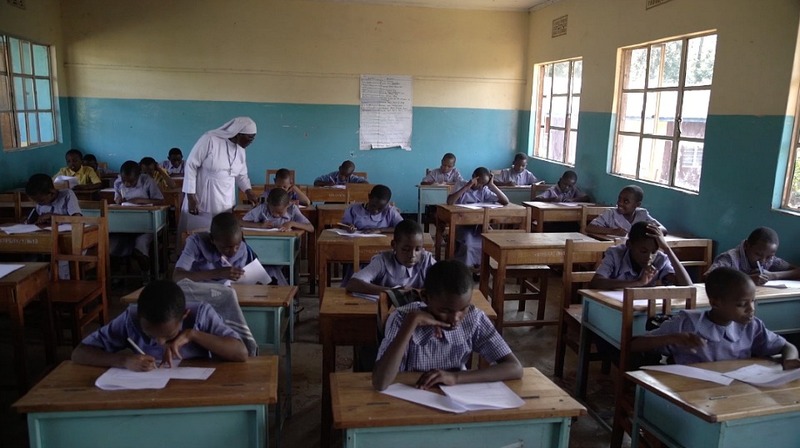 Today the Religious of the Sacred Heart (RSCJ) serve in 41 countries, including in our Uganda/Kenya Province. “We are sent by the Church to communicate the love of the Heart of Jesus. In Him all find their true growth as persons and the way towards reconciliation with one another” (Const. #10). 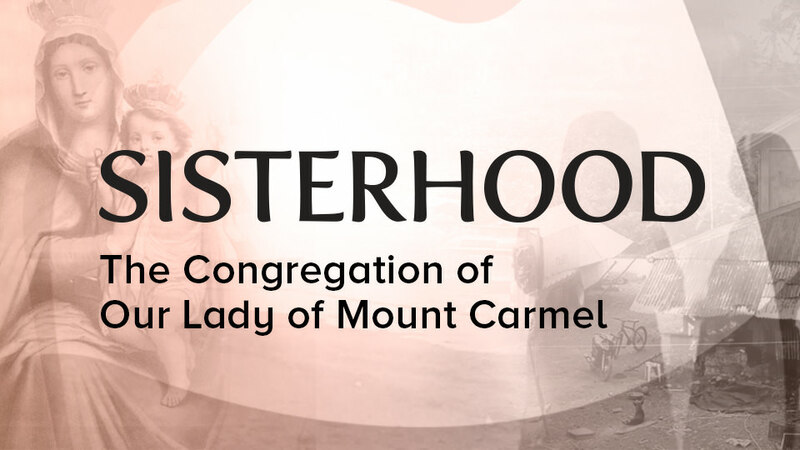 The Congregation of Our Lady of Mount Carmel is a pontifical institute of women religious who currently minister in south Louisiana, Illinois, the Philippines, and Timor-Leste. They are heirs to a rich tradition of contemplative prayer, community life and service as members of the Order of Carmel, the ancient observance. The special charism of the congregation is an orientation to a life of prayer and service in union with Jesus, in whom continual prayer and action coexist harmoniously. They are nourished by contemplative prayer, community life, and devotion to Mary, a woman of simplicity and faith. Their prophetic call as Carmelites moves them “…to be in active ministries that help bring about a more peaceful, just and loving world.” In keeping with their mission statement, these active ministries include education, health care, parish ministry, retreat and spiritual direction, social work and social services. 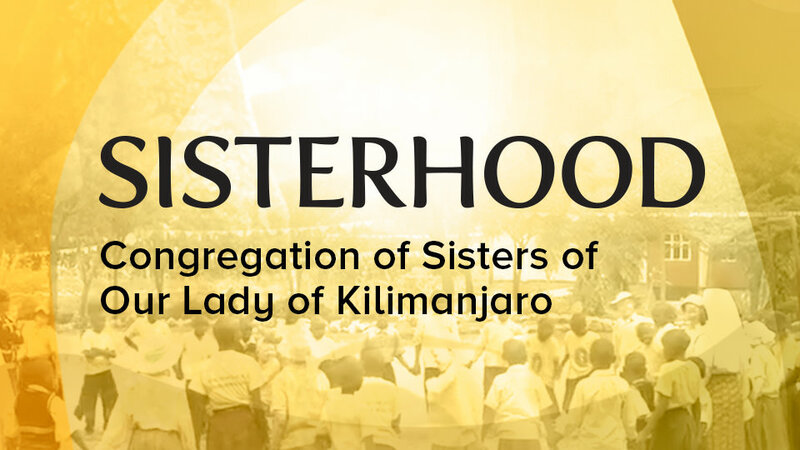 The Congregation of the Sisters of Our Lady of Kilimanjaro is a Diocesan Rite and was founded in 1931 in the Catholic Diocese of Moshi, Tanzania by Bishop Henry A. Gogarty C.S.Sp. Bishop Gogarty was inspired to evangelize the people of Kilimanjaro, but he needed support to fulfill his dream. To that end, he started this congregation whose charism focuses on evangelization, and he did so together with Mother Felicitas Tirpitz, C.P.S, the first formator. They began with a small group of twelve candidates who were as mustard seeds since, today, they are almost eight-hundred professed nuns. The Sisters of the Holy Family were founded in New Orleans, LA in 1842 by Henriette Delille, a free woman of color. She along with her co-foundresses Juliettte Gaudin and Josephine Charles taught the slaves, cared for the sick and the elderly, and shared what they had with the poor. 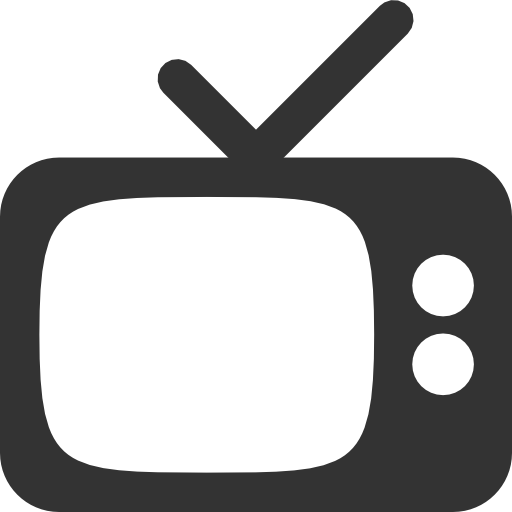 Their constitution states that “the sick, the infirm and the poor were their first and dearest objects of solicitude." Henriette Delille wrote in her prayer book, “I believe in God. I hope in God. I love. I want to live and die for God.” She died in 1862 at age 50. In 1988, she was recognized by Rome as living a “heroic virtuous life” and was given the title “Venerable.” She thus became the first US-born African American whose cause for canonization has been officially opened by the Catholic Church. For 175 years, the Sisters of the Holy Family have continued the legacy of Henriette Delille nationally and internationally through education, health care, pastoral care, prison ministry, and promotion of social justice. The Sisters continue their ministries today in Louisiana and Alabama. The charism of the Sisters of the Sacred Heart of Jesus calls them, as consecrated women, to uphold the redemptive love of Christ through unity, peace, and reconciliation in our broken and divided world. They work to uplift the dignity of womanhood, to educate children and youth, to reach out to the sick, the aged and all wounded persons, and to care for our earth. Through devotion to the Sacred Heart of Jesus, they promote love, forgiveness, unity, and hospitality among all people. Founded in Benin City, Nigeria, they respond to the needs of the Church as they come up and wherever they occur. They participate actively in our local situations, working to eliminate the root causes of poverty, to empower our womenfolk, and work for the realization of peace, justice, love, and the unity of all God’s creation. In responding to the signs of our time, their congregation works to alleviate the horrible effects of the dehumanizing practice of human trafficking and forced prostitution. Their inspiration is the Sacred Heart of Jesus and his Church. “That They May be One” John 17:21. To learn more, visit sshbenin.org. 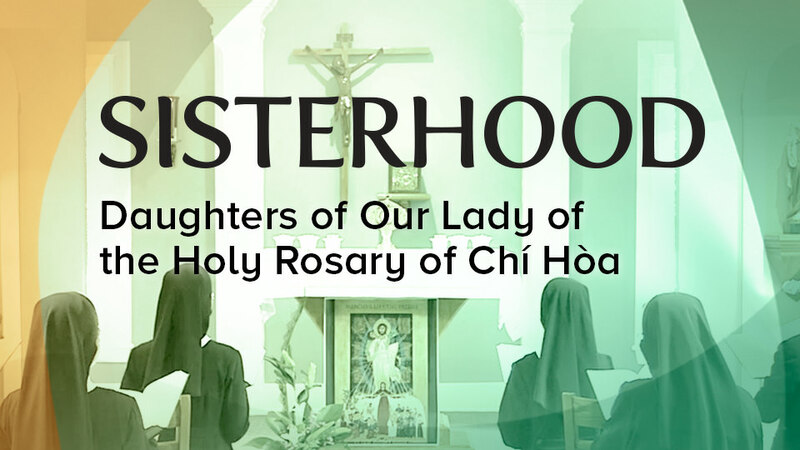 Founded in 1946 in Bui Chu, Viet Nam, the Daughters of Our Lady of the Holy Rosary of Chí Hòa now also call America home. God’s divine providence calls them to live in perfect charity and to strive to embody the mystery of salvation in order to bring glory to God, honor to Mary, and the redemption of souls. Living and proclaiming the mystery of salvation is the heart of the Rosarian Call. Sisters arrived in America initially in 1967, and their presence was permanently established after the Fall of Saigon in 1975. 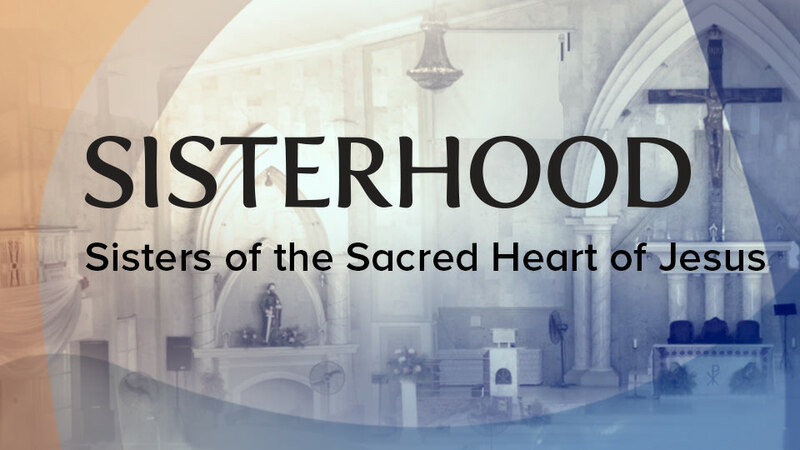 They continue to flourish in the U.S, especially in New Orleans, as an apostolic and contemplative community of women religious guided by the Blessed Mother. With incoming young vocations, the sisters carry on their founding mission from Viet Nam to the United States and, to this day, continue to embrace a life of love and service through evangelization and catechesis to all. After 50 years in the United States under the patronage of our Lady of the Holy Rosary, the sisters celebrate the US Province’s phenomenal journey of responding “Yes” to God’s will. 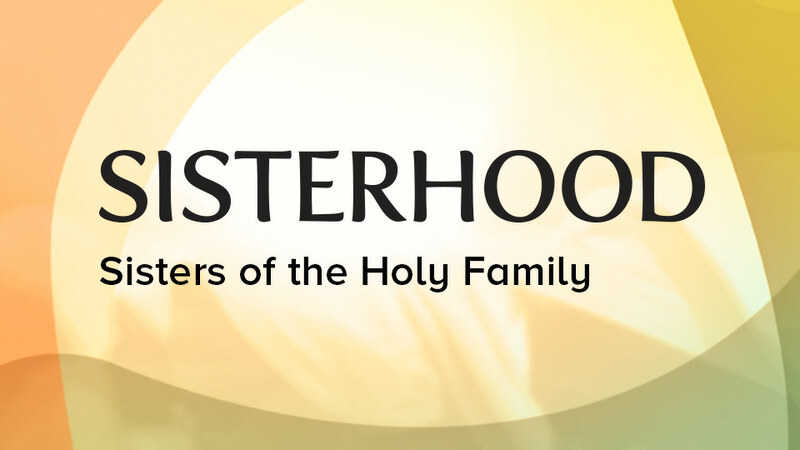 Sisterhood is produced by Salt + Light in collaboration with Loyola University and was made possible through the generous support of The Hilton Foundation.